No time to practice? No clubs allowed in your office? A lot of items on the “honey do” list? No worries! 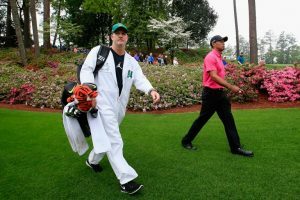 You can play better, or should I say “smarter golf,” with the skills you currently possess, and lower your scores. Most golfers put very little “thought” into their games, for good reason. 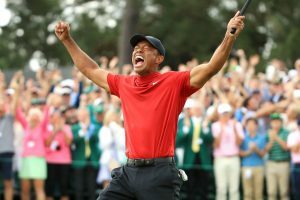 You do not want golf to be like work! I get it. But if you make simple decisions, almost automatic decisions each day with what amounts to mundane tasks, why not apply the same methodology to your golf game? This will take some effort at first, but once ingrained, you’ll see more consistency in your game. And you’ll also realize when you are making that “stupid” mistake before attempting a stroke. Think of your ultimate target as the bullseye of a dart board, instead of the entire board. Be as specific as possible — a certain leaf on a tree, for instance. All great players use intermediate targets or aiming points such as a divot a foot or two in front of the ball — something that is in your immediate peripheral vision at address. Tour pros are often quoted as aiming to very precise, smaller targets. The adage of “aim small, miss small,” is a fantastic way of thinking of this concept, and applies to every shot. Don’t just aim at a tree, aim at a specific part of the tree. If you’re going to aim to a bunker, what part of the bunker? Homing in on a small part of a larger objective stirs the chemicals in your brain and heightens your awareness of not only your target, but the situation you’re in. As you make smaller targets a part of your pre-shot routine, be sure to incorporate a smaller target that lies within your peripheral vision as you address the ball. 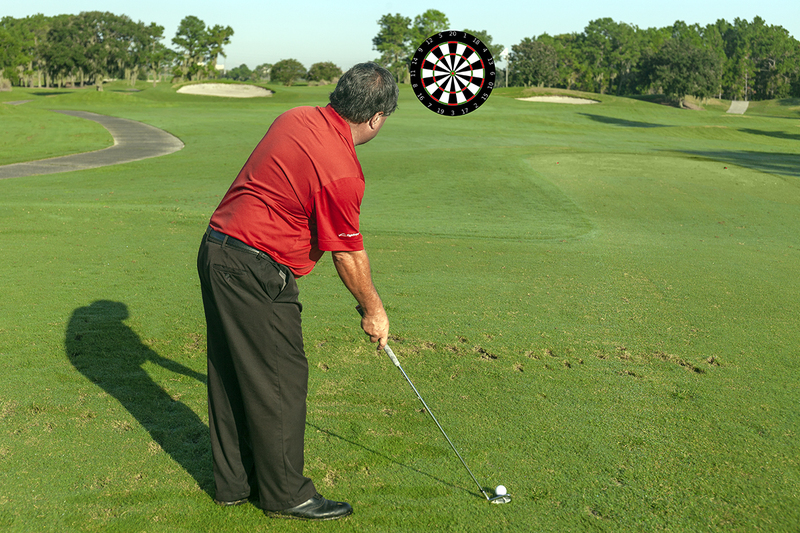 Most golfers know to aim to a smaller target in front of your ball that lies on your target line. But of-ten I see golfers aiming to smaller targets five or more feet away from your golf ball. This almost forces you to look up, a lot, and possibly maneuver your body to a position that is not in line with your target. 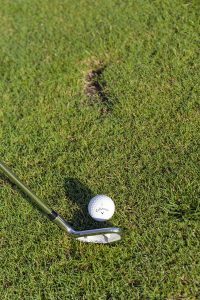 Find a divot, discolored grass, broken tee, anything, that is two or three feet in front of your ball, and you’ll find it easier to keep yourself in line with the smaller target you picked.